Packing up this piece today, to send it to the “Inner Workings” art show at The Gerry & Nancy Pencer Brain Tumor Centre in the Princess Margaret in Toronto. Last year I participated in the “Brain Cancer Got Me Thinking” art show in Vancouver with this quilling piece which kept me busy during recovery from brain surgery. On March 18, 2015, I was diagnosed with a brain tumour while standing in the hallway of the emergency department. It was an emotional journey while I battled with what it meant to have a brain tumour and the decisions that I had to make as a result. On August 7th, 2015, I had surgery to remove the tumour. Learning that you have a brain tumour is a dark experience. Having a brain tumour is not something that we patients do alone, we need life guards and beacons of light in the storm. One of the people that brought me light was my neurosurgeon. He was patient, kind and gave me hope. I also see him as a life guard who protected me through surgery. I dedicate this photo to him, and as I no longer need his services there is no longer a life guard on duty. “A Light in the Storm” is my entry to the “Inner Workings” show. When I turned 16 many many moons ago I did not ask for a party instead I asked to go to the Art Gallery of Ontario (AGO). My dad took the day off work (which never happened) and my mom arranged for my three siblings to be escorted to and from school. My boyfriend at the time came along and the four of us headed to Toronto for the day. In July I saw a call for artists for a Brain Cancer/Tumour art show. The deadline to register for the show was the day that I was supposed to have brain surgery (July 31) I of course saw it as a sign. I can convince myself that almost anything is a sign such as a Monk on a cell phone in McDonald’s parking lot. One morning I woke up with an idea, I reached over grabbed my sketchbook from beside the bed (blew off the dust) and got drawing. I could visualize my emotional brain tumour journey in paper and colour. This is my sketch. I have written about my brain tumour experience and shared some details that I know some people think are intimate. I never felt as though I was divulging too much of myself, I was totally comfortable with the words and pictures I used. But showing this piece is much more difficult because it’s like showing my soul. I feel naked, exposed and raw. At the same time it was really what I needed. I needed to get those emotions out and have a good look at what I went though. I am a visual person I needed to see the journey. I am sharing because creating is how I deal with everything. 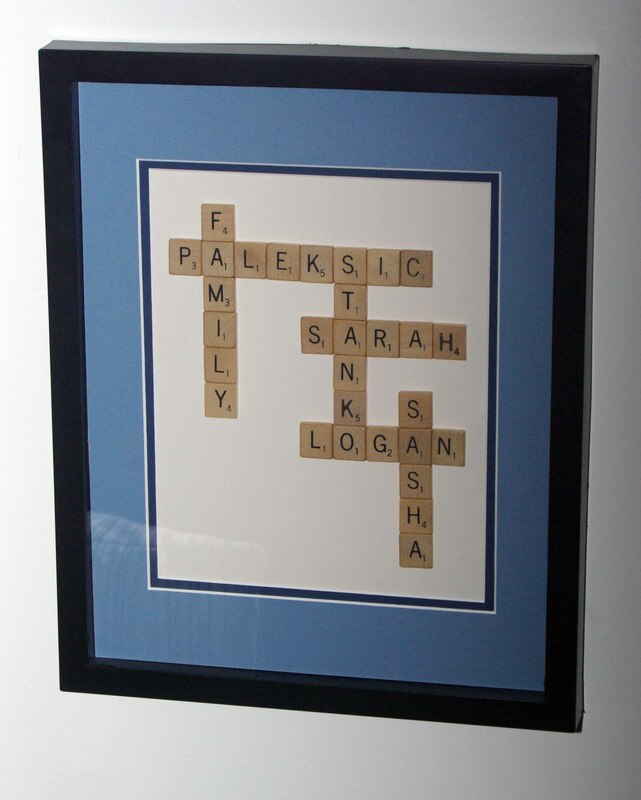 I was planning on making this piece for my recovery time, I needed a focus and a creative outlet. Often I am making to distract myself from reality, or to feel a sense of accomplishment. In this case I am blatantly dumping out my emotions onto paper. After surgery on August 7th I began working on this piece as part of my recovery process. I finished it just before the September 10th deadline. The timing of this exhibition was perfect for me. I am so thankful that this show was happening at this time it gave me the inspiration to create. Climbing a Mountain was inspired by my recent brain tumour experience. On March 18, 2015 I was diagnosed with a brain tumour. Through the use of paper I depict the emotional journey of being diagnosed, living with and having surgery to remove a meningioma brain tumour. 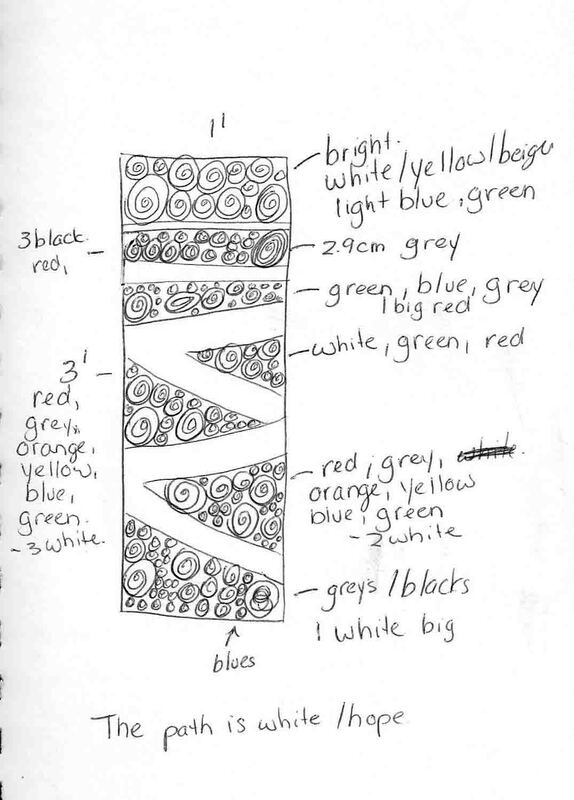 The journey starts in the bottom right of the piece and travels along the white path of hope past depression (grey/blue), fear (black), anger (red) and anxiety (yellow). The seven black 2.9 cm paper circles represent the hours spent in surgery and the size of the tumour removed. This piece will be on display at the “Brain Cancer Got Me Thinking” exhibit which runs from October 7-13 at the Visual Space Gallery in Vancouver. A preview of the show is available here. What do brain tumours and photography have in common? Probably not much. But having been recently diagnosed with a brain tumour has prompted me to yet again have family photos taken. When I told my husband that I wanted to have photos taken his response was “really AGAIN”. It has only been a year since the last batch and I understand his point but I played the brain tumour card anyway. You never know what the future may bring, so while I can get some family shots taken I went for it. Scroll to the bottom to see the lovely pictures that Nicola at Lily and Lane took for us. 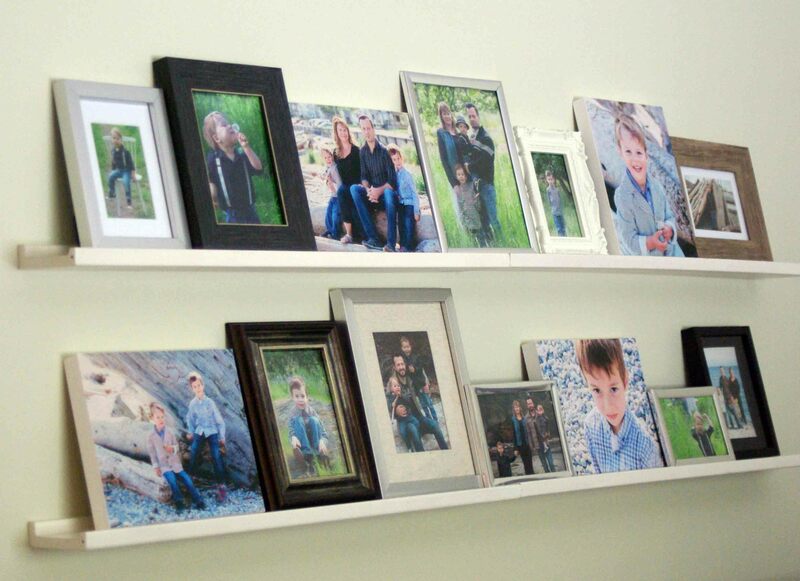 We don’t have a lot of family pictures of all of us, there are a pile of the kids, and lots of my husband with the kids. I am almost always behind the camera so just in case something goes wrong and Timmy the tumour wins (which is highly unlikely in my opinion) my family will have some new shiny pictures of me. Until that dark day (holy morbid) inevitably happens sometime in my late 90’s I plan on enjoying the photos. Which means that they need to make their way out of the computer. Step 1 is getting the photos, Step 2 is getting them out of the computer and into some form that you can enjoy. Hint, hint nudge nudge. 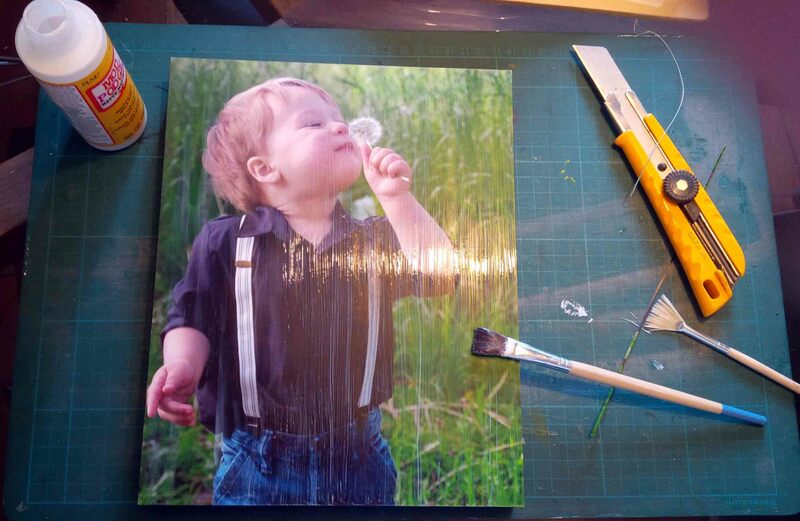 I stumbled across this fantastic INEXPENSIVE, EASY, AND QUICK way to display photos. In the image above there is a mix of pictures taken by three different photographers (myself included). In the top row the 3rd and 6th images from the left, and first and fifth images in the bottom row I mounted on wood artist panels. It’s really rare that I come across any DIY project that is all three, so I am pretty excited to share this one with you. 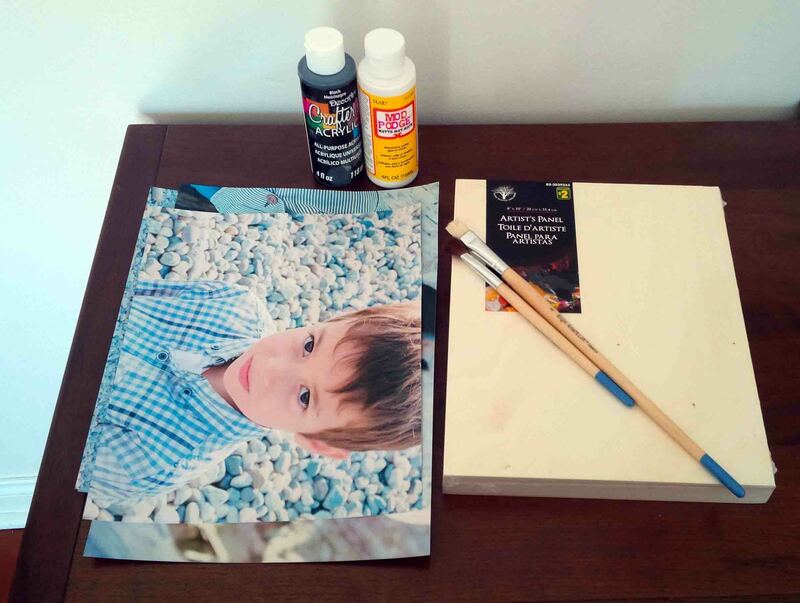 This project cost $2.00 for the wood artist board at the dollar store, $3.00 for the 8×10 print, $1.00 craft paint to paint the edges from the dollar store. I already had a jar of modge podge and a paint brush, but neither of those items will break the bank. 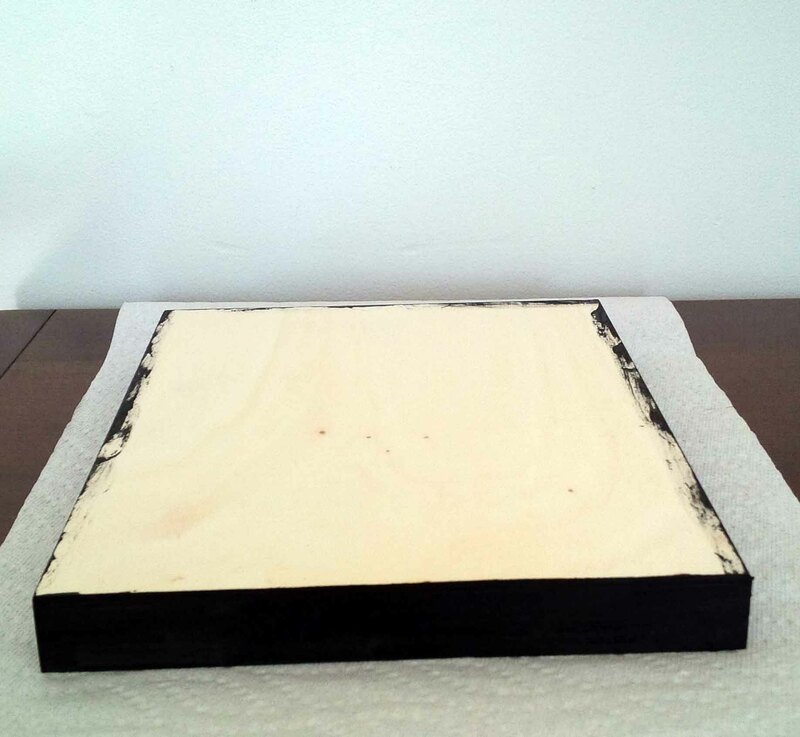 Step 1 – paint the edges of the canvas or wood board and wait for it to dry. Have a glass of wine while you wait. 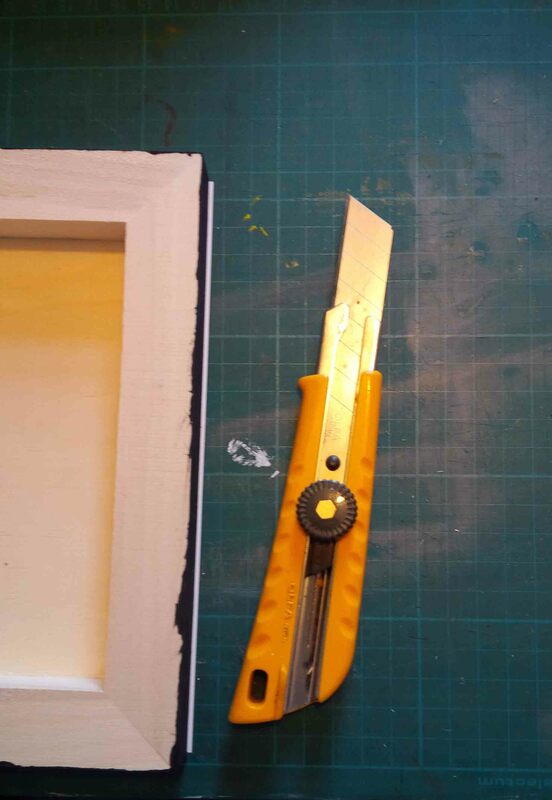 Step 5 – Apply a coat of modge podge as evenly as possible over the entire photo to seal it. A foam brush is better than a bristle brush.